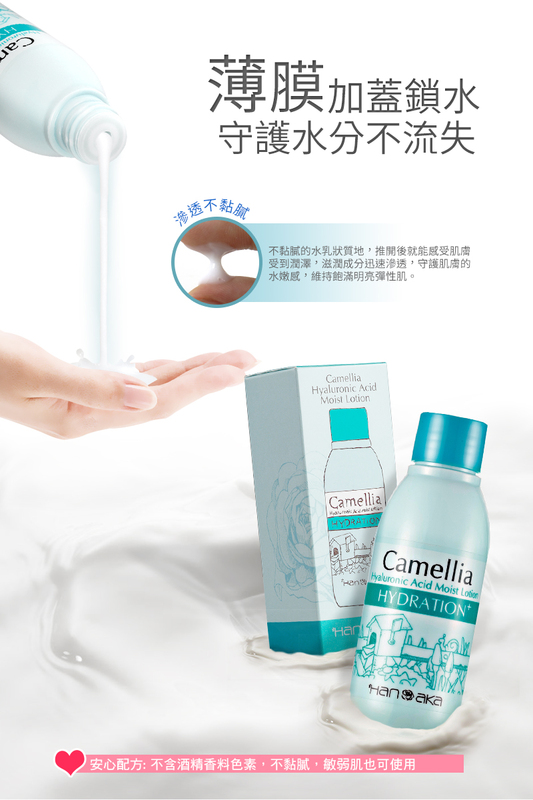 Camellia + Hyaluronic Acid Help Enhance Maximize Brightness For A Significantly Beautiful Finish. Deeply hydrate skin that dramatically glows radiance. Water, Propanediol, Cyclopentasiloxane, Isononyl Isononanoate, Cetearyl Alcohol, Cetearyl Olivate, Sorbitan Olivate, Butyrospermum Parkii (Shea Butter), Dimethicone, Dimethiconol, Triethylhexanoin, Phenoxyethanol, Aloe Barbadensis Leaf Juice, Disodium EDTA, Sodium Metabisulfite, Caprylyl Glycol, Xanthan Gum, Ethylhexylglycerin, Caprylic/Capric Triglyceride, Laminaria Ochroleuca Extract, Polyglyceryl-10 Stearate, Tocopheryl Acetate, Saccharide Isomerate, Chamomilla Recutita (Matricaria) Flower Extract, Scutellaria Alpina Flower/Leaf/Stem Extract Hydrolyzed Opuntia Ficus-Indica Flower Extract, Imperata Cylindrica Root Extract, Carbomer, Methylparaben, Butylparaben, Ethylparaben, Propylparaben, Isobutylparaben, Butylene Glycol, Camellia Japonica Seed Extract, Glycerin, Rosa Gallica Flower Extract, Rosa Damascena Flower Oil, Sorbic Acid, Propylene Glycol, Nelumbo Nucifera Flower Extract, Citric Acid, Erythritol, Homarine HCI, Sodium Benzoate, Potassium Sorbate, o-Cymen-5-ol, Hydrolyzed Hyaluronic Acid, PEG-60 Hydrogenated Castor Oil, Ceramide 2, PEG-8. 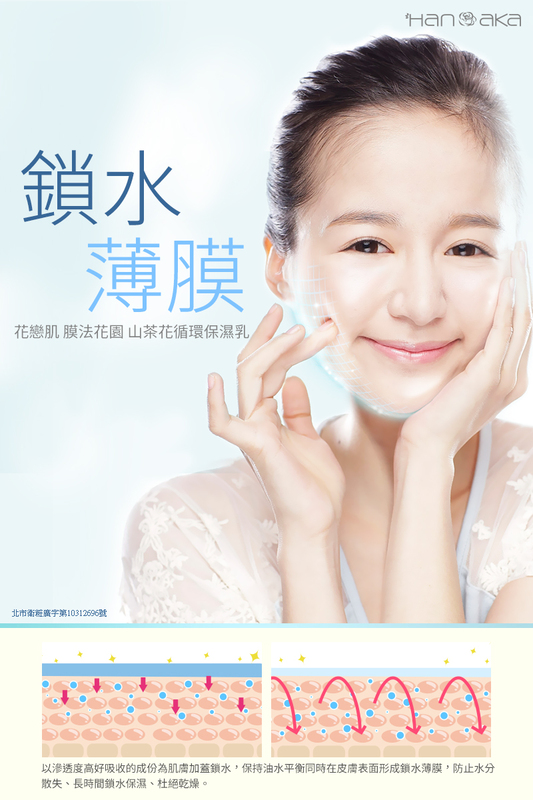 After Toner, Apply Amount Of Lotion Into The Face And Neck And Massage Until Absorbed. Suggest To Use With Other Hanaka Line.